A Year’s Worth of Creative Excitement! A fresh year means a fresh start for our creative projects…check out just a few of the exciting things coming your way in the coming months from Marcus and Studio 37! The simple, linear quilting shown here on the Judges’ Choice was a recurring style throughout the show. The Mugrug Challenge is in full effect, and this is just one of the prizes you could win in our weekly drawings! We’ve got a limited quantity of the Marcus mugs, but no shortage of great fabrics to award to Challenge participants! Winners will be chosen at random every Tuesday now through April 30, so read these few simple guidelines, enter often, and post regularly using #MarcusMugshot. Mugrugs are great little stashbusters, thoughtful gifts, and the perfect way to try out new techniques. 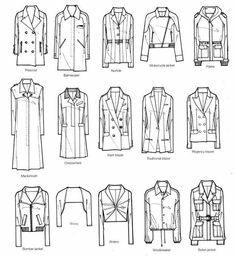 Choose at least one Marcus and/or Studio 37 print from your stash, or visit your local quilt shop to choose from the latest designer collections. Participating shops will also offer tips, events and more, so check back with them often throughout the Challenge. 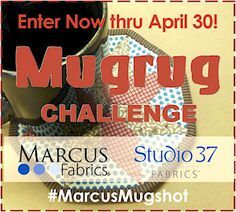 And catch us in Savannah, GA at QuiltCon in just a couple of weeks, where you can have your #MarcusMugshot taken, pick up a few fabric freebies and more! #QuiltCon – Sew Many Blocks! Congratulations to our own Victoria Findlay Wolfe, whose gorgeous “Mr. Swirl E. Bones” took the Judge’s Choice award at QuiltCon this morning! Judge Scott Murkin chose Victoria’s 94″ x 94″ design, which was entered into the Modern Traditional category. Congratulations, Victoria!! 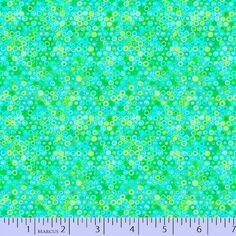 ; ) We’re proud to have you as part of our Studio 37 Fabrics design community!